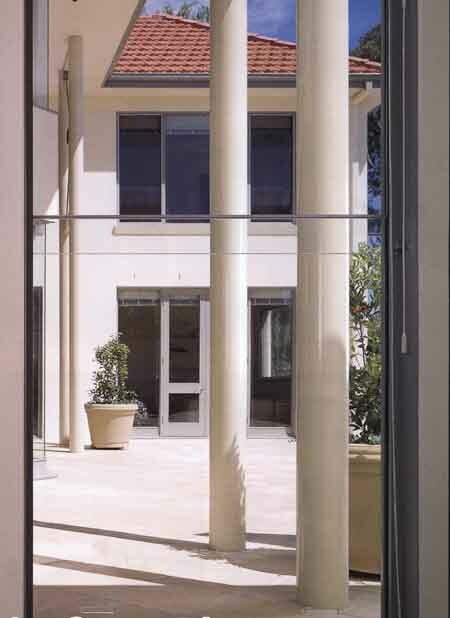 Breezeway clear glass louvre system. 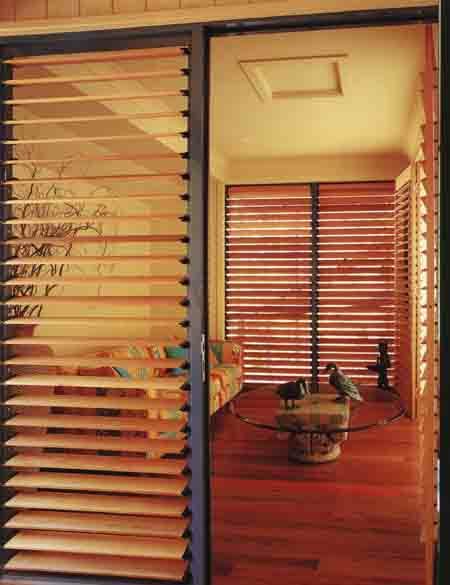 Breezeway louvre with Cedar blades instead of glass. 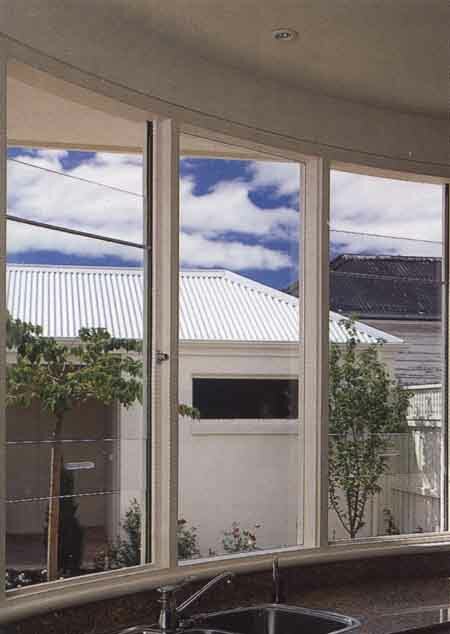 Sashless double hung window . 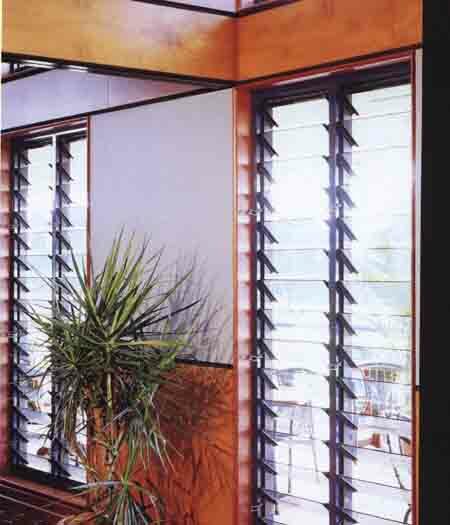 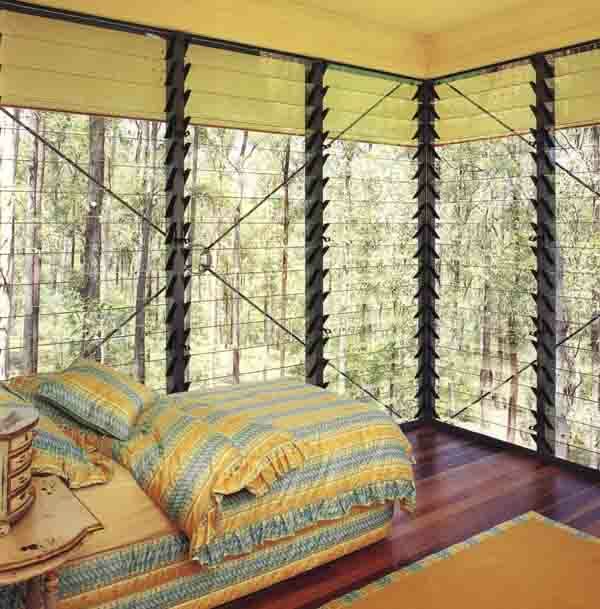 Sashless windows can also be incorporated into door leafs.